Your house is for sale and your Realtor scheduled an open house. You want to help them make it a huge success. 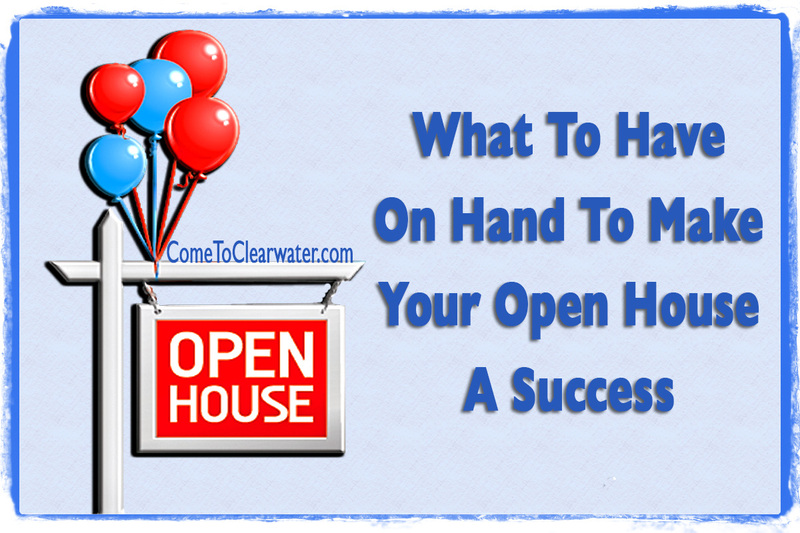 You know that keeping your home neat and staged is the key to making sure your open house rocks, but you have to live in your home too. 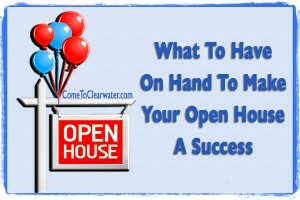 So here are some great ideas to prepare for your open house. One great idea is to make up an open house box. It’s just a box or basket that has the things in it you’ll need handy to get your home ready. Things like fresh towels for the bathrooms, wipes for quick cleaning surfaces and containers to put small items in from your counters. Well, what if a call comes at the last minute for a showing and you don’t have any clean towels but you do have a lived in cluttered space? You’re off cleaning and doing laundry. To use it just grab the box and fill it with your “company” linens, you know, the really nice ones you save for when company comes over. Then as you put out new clean bath towels and kitchen towels, throw the old ones in the box. Put the counter clutter in the small containers (have one marked for each room) and wipe down counters and surfaces as you go. Once the open house is over, go back and get the “company” linens and replace with clean everyday ones. Use containers each day in your bath that make it easier to clean off the bathroom counters easily. Use a larger basket to hold extra toilet paper, smaller ones for things like make up brushes, nail clippers, possibly a mason jar or small flower vase for toothbrushes and toothpaste. That way you can just grab and stash them in the open house box. Don’t forget a basket for the shower items, like shampoo, conditioner and body wash.
Do the same in the kitchen for things like mail, keys, etc. For mail, you can even get a decorative box with a lid. That way it could even stay on the counter for the open house.